Nothing reflects quality like attention to detail. 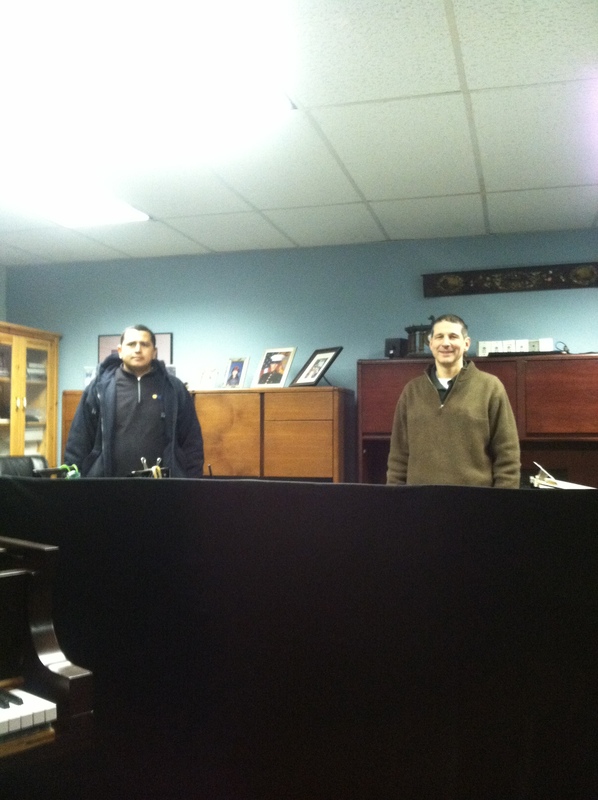 Here at Vienna Piano not only do we go above and beyond to ensure that each piano is flawless, but we go above and beyond to ensure that our customers’ piano browsing experiences are flawless. First of all, we are impossible to miss. 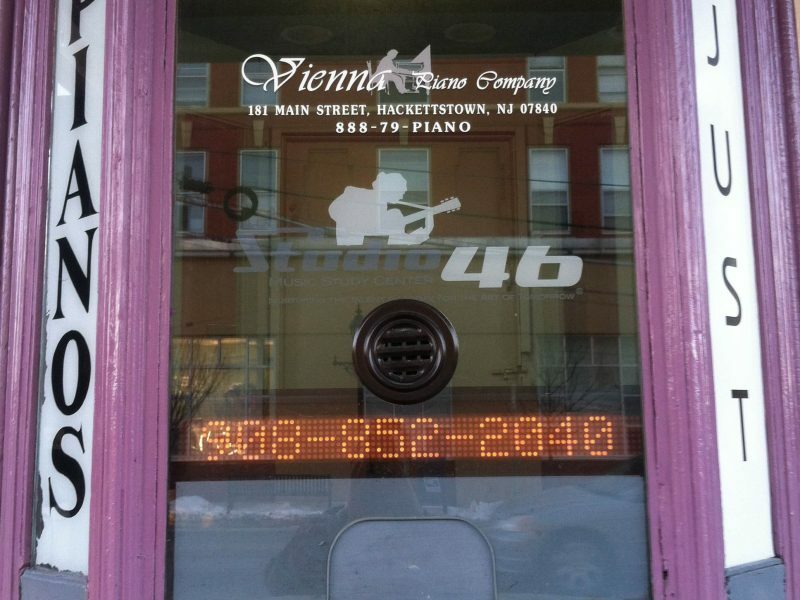 Our store is prominently displayed out on Main street in Hackettstown ensuring that prospecting customers have little to no headache figuring out how to get to us. Just look for the Strand! Second, we are unequivocally professional. 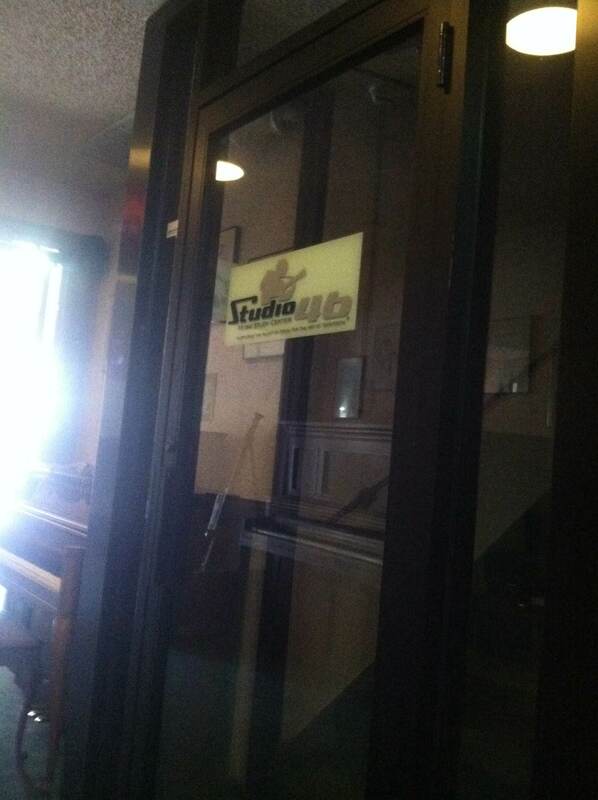 If you need help with absolutely anything at all, our staff is prepped and ready. We care about our customers and we go to great lengths to make sure that confusion and frustration do not pollute your Vienna Piano experience. 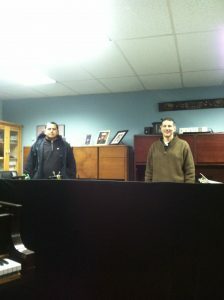 If a customer has an inquiry or an issue, we’re right behind the desk in the front grand showroom. 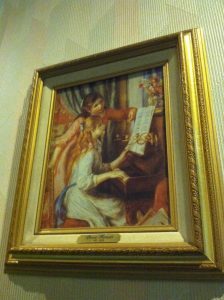 In addition to our easy-to-find location and excellent service, Vienna Piano Company recognizes the significance of art. After all, our building is full of artists. Upstairs in Studio 46 where aspiring and experienced musicians of all sorts practice making their music. 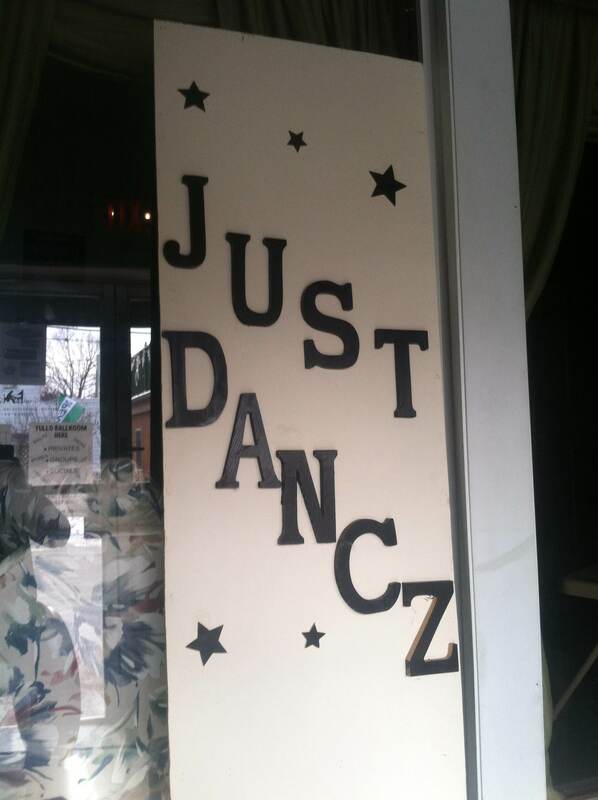 In between our piano lined hallway and our piano workshop is Just Dancz which is ,you guessed it, a dance studio. 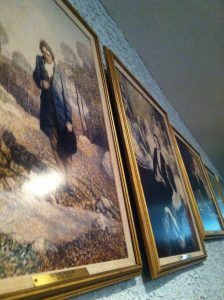 We feel that the only way to properly compliment the musical arts is with forms of visual arts. That’s why piano/music related works of art are displayed throughout our showroom areas. At Vienna Piano, we know our job and we do it well. Our store is easy to find and enjoyable to be inside. 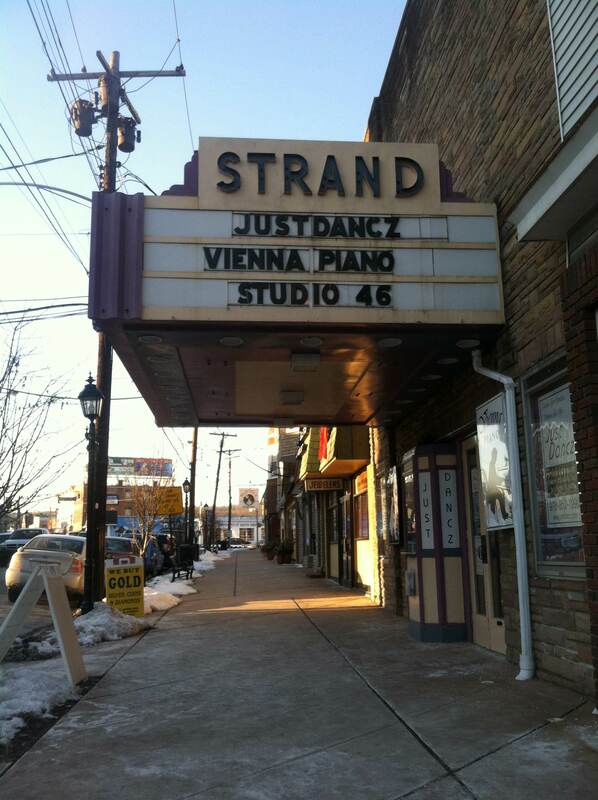 Whether you’re looking for piano service or simply a place to express your artistic abilities, 181 Main Street is the place to be.